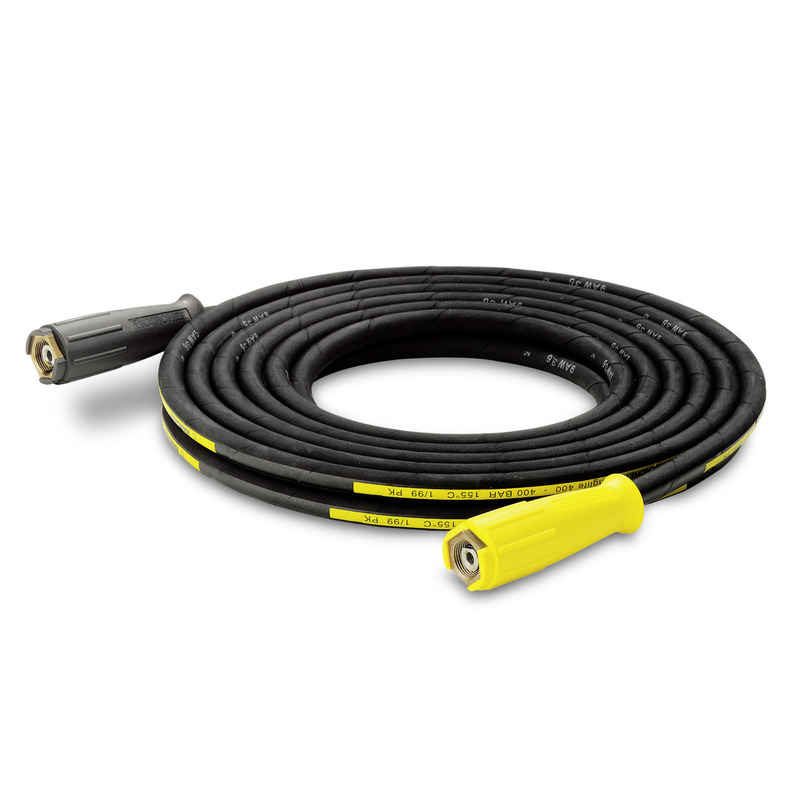 High-pressure hose, 30 m, ID 8, incl. rotary coupling 63902930 https://www.kaercher.com/ae/accessory/high-pressure-hose-30-m-id-8-incl-rotary-coupling-63902930.html To extend the operating radius with the high-pressure cleaner. Connection on both sides M22 x 1.5.